Please visit the following website to cast your vote for the Pillsbury Baking Challenge contest!! 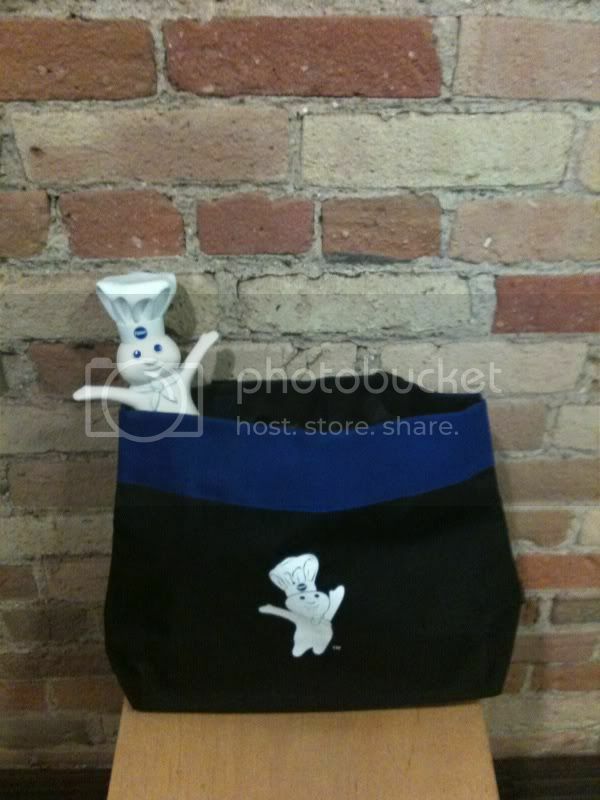 In addition to helping select the winner you have a chance to win your choice of the adorable pillsbury dough boy or the stylish totebag! They will be shipped to you at the end of the contest! Please go and vote on the Pillsbury site and then come back and post here once you have. Don't forget to let us know if you entered the contest so we can vote for you!! A random winner will be choosen on Dec 15th and you get to choose your prize! Thank you for visiting the Pillsbury* Baking Challenge. The site is temporarily down due to maintenance and voting will resume shortly! Now it says contest closed. How can we win here if we can't post there?!?! What happened? Did anyone ever win? The website says the finalists will be announced on Feb 19th, and the winner chosen on March 1st. I thought there was a LMs version too, with the winner chosen Dec 15th.